We have experience in designing characters & environment for games, animations, short movies & applications. From flat Illustration to digital art, our style varies from both realistic as well as unrealistic. Our services include Targeted Character Designing, Purpose-Based Characters & Accurate Designs. Adobe Illustrator & Photoshop software is used to transform a rough sketch into a digital character. 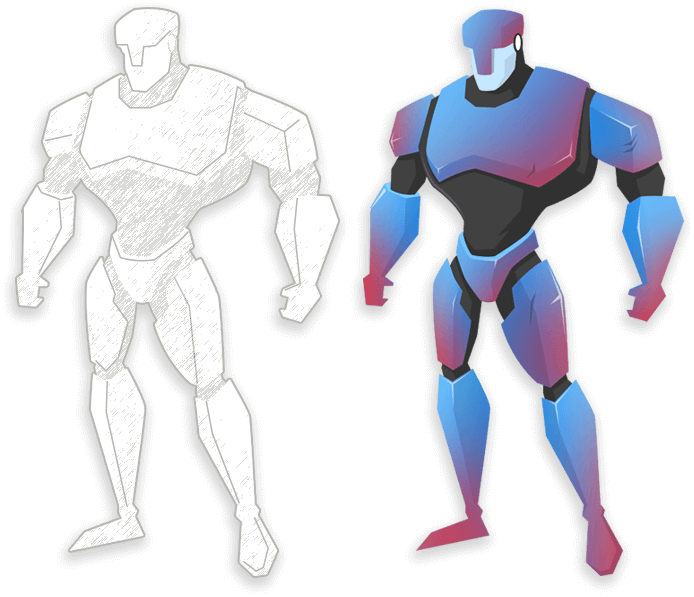 At ChicMic, we create 3D models for Unity & Unreal gaming engine. 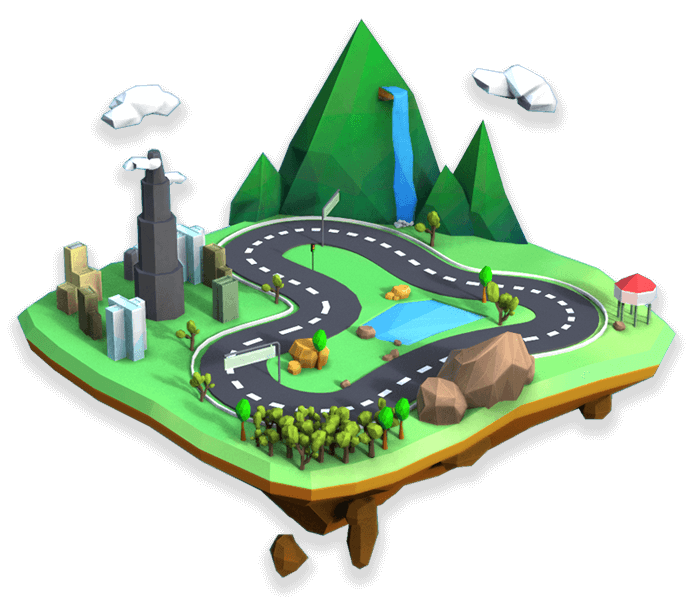 Our 3D modellers assure to provide low-poly 3D models ready for games, virtual reality (VR), augmented reality (AR), CG projects, film & other real-time applications for iOS & Android platforms. 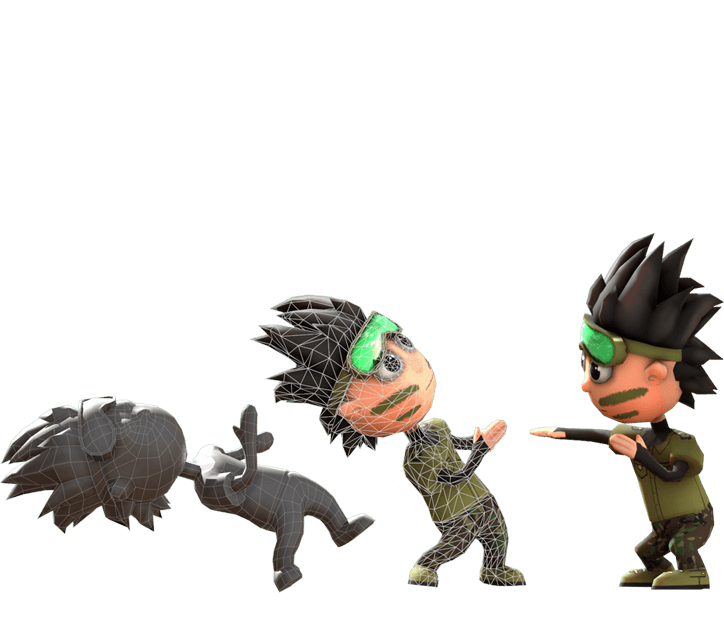 The models are designed using Autodesk Maya, Substance Painter, Zbrush, & Blender. Hire our team for 3D Modeling & Animation Services. We make our games visually appealing. 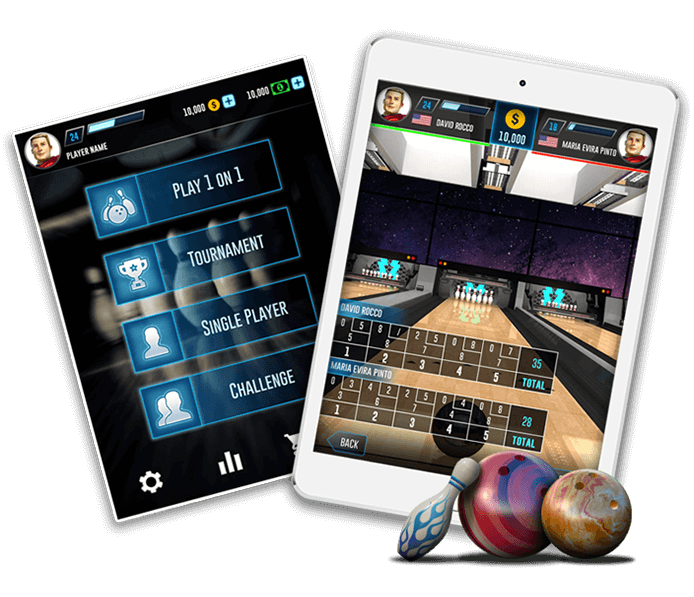 Our team is expert in creating experiences with stunning 3D & 2D game UI. 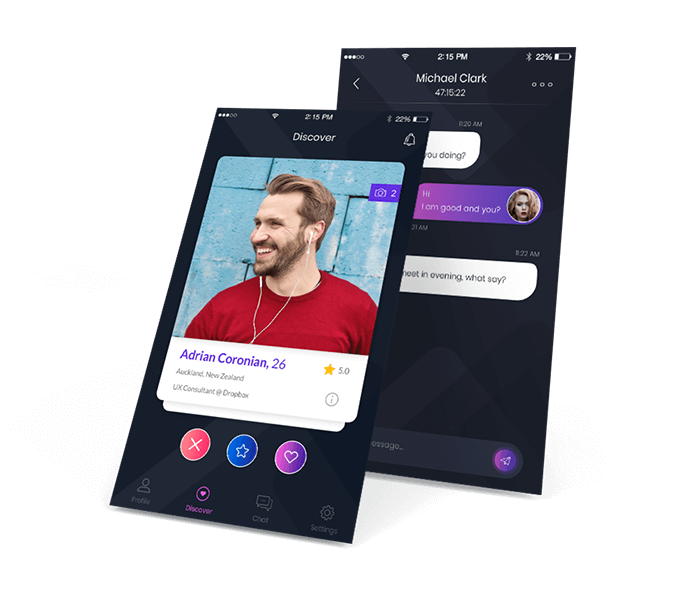 We have designed game UI for a wide range of projects such as Witchland, Slots 3D, Helix Jumper, Wordbug Connect. At ChicMic, we design game UI assets in Adobe Photoshop & Illustrator to create a user interface that clients will love. We specialize in building intuitive app UI/UX designs for mobile. Our Android & iOS apps with the best look & feel include Checklist, Clap to Light, QR Master, Speak to Find & Wiselists. At ChicMic, we are focused to deliver digital interface designs covering all aspects such as Wireframes & Prototypes, Information Architect, User Research, Scenarios, Color Palette, Grid, Typography, Layout, Icons and Imagery. For top UI/UX design services, hire our UI/UX experts. Get 2D & 3D Animation services at ChicMic. Our well-experienced team of animators creates artwork & models, 2D cartoons & characters and AR & VR game designs. Adobe Animate for 2D & Autodesk Maya for 3D Software is used by our artists to offer industry standard animation services. Be it a 2D Character, Sprites, Themes & Graphic Design or 3D Animations, hire us. Hire our creative artists to create concepts for 3D/2D games, Illustrations, Characters & Environments. Using advanced software like Adobe Photoshop & Illustrator, we conceptualize designs to demonstrate the client’s brief in a sketch form on paper or digitally. We promise to offer integrated art solutions for games across platforms. Our concept artists create full designs to present great concept ideas. Be it designing a mobile app or a web game, we add value to your projects and boost the level of engagement. We rely on fully-featured high-level designing frameworks & software to create designs that leave an impact. For the best web designing services, hire mobile & web designers in Brisbane, Australia. We are the leading UI/UX Design & Development Company that assures to deliver trusted graphics design services & solutions. ChicMic deliver a beautiful product that is easy-to-use across all platforms as well. 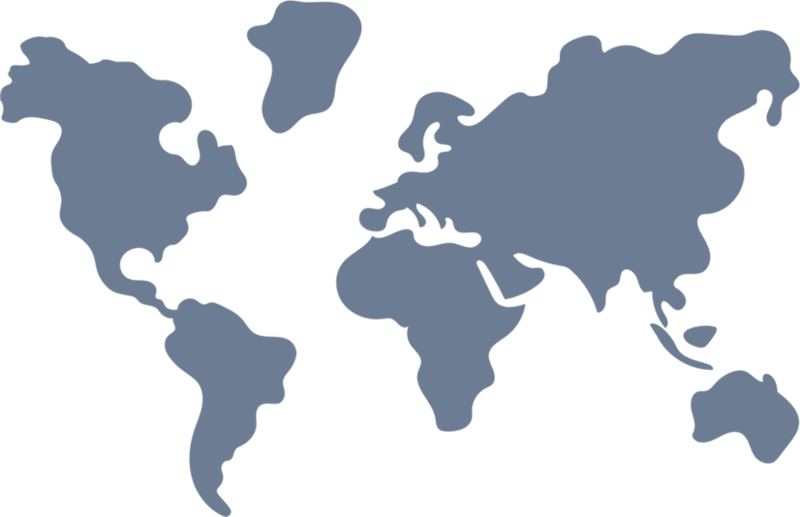 We promise to deliver a world-class user experience to our UI/UX Design Services. Want visualisation for your ideas? Our business is to provide artwork for your games, apps & websites such as great graphics designs & relevant illustrations. Let us put your ideas to work! We offer end-to-end web design services under one roof to cater to your web & app project’s designing needs. 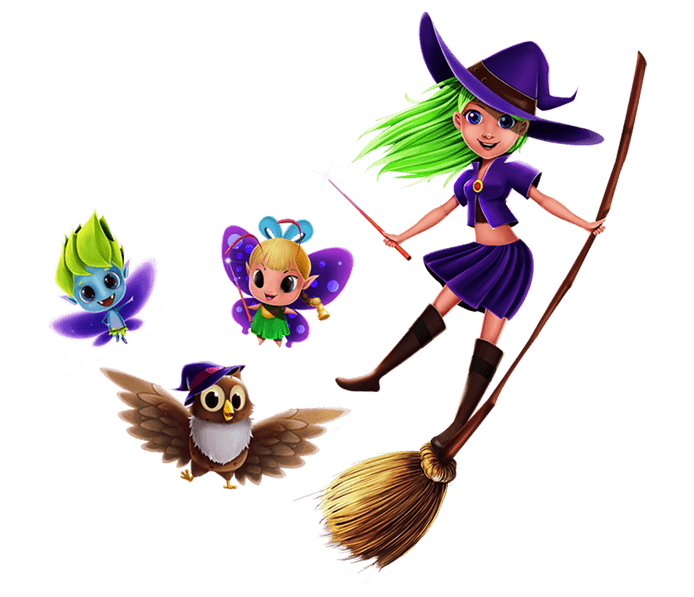 Artists at ChicMic have experience & expertise in designing characters & animated heroes for games of all genres. Whether it’s illustration design, 2D & 3D character design, Concepts or Revisions, we are ready to serve your needs. Our 3D designing services include 3D Modeling, Texturing, & Real-time Rendering. The Physically Based Rendering Texturing is used for in-game characters to be used in Unity & Unreal Engine. We design all kinds of backgrounds whether its pixel art, flat background, 3d environments or highly detailed painted backgrounds for games. From a rough concept or a sketch of particular background to digital transformation, Adobe Photoshop or Adobe Illustrator are used by experts.